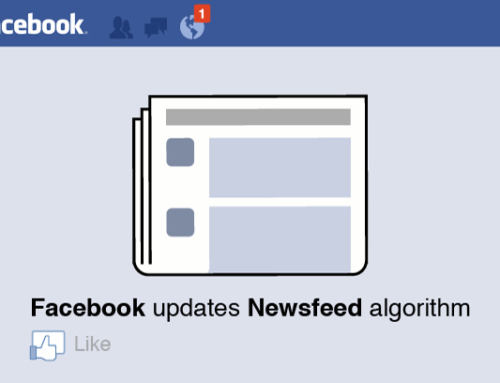 Facebook Newsfeed Changes will Cost Brands. Facebook has been saying for several months now that they are going to be making major changes to the platform in 2018. 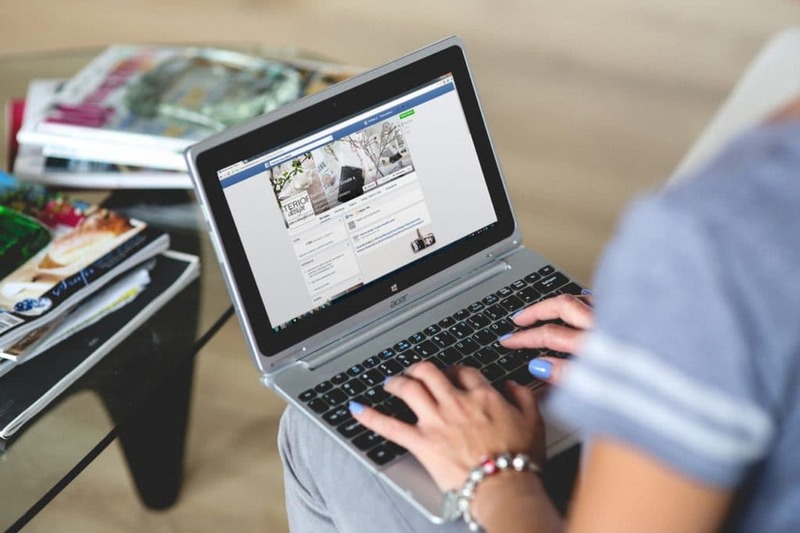 While it has always been important to create engaging and relevant content for marketing your business on social media, with yesterday’s announcement by Facebook, it’s going to be even more imperative for your brand page. 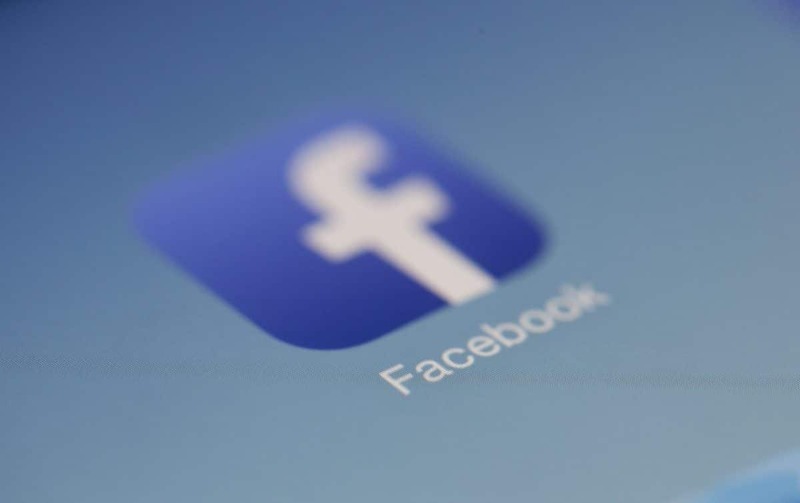 Facebook said yesterday that it is going to be changing their algorithm to put a priority on having posts by friends and family show up at the top of user’s newsfeeds. Putting less emphasis on businesses, brands, and media posts. Popular clickbait headlines and “fake news” will be especially targeted and demoted. Business pages that use Facebook to connect with their customers without paying for ads will also feel the pain. According to The Associated Press, “The move will not affect advertisements — users will continue to see the same ads they have before, ‘meaningful’ or not.” The pay to play model may be the only way for some brands to get their message delivered. Brands that want to continue to reach customers will need to allocate marketing dollars for Facebook ads if they haven’t already. Popular blogger and social media influencer, Mari Smith helped to translate the announcement yesterday on her Facebook page. Essentially emphasizing that “business content that creates *community* will be favored.” Make your business page a welcoming, social community that encourages followers to engage with each other and not just your business. Avoid “engagement-bait”, content that misleads, has sensational text or directly encourages people to like and share. This type of content was already being flagged by Facebook starting in December 2017, but now will be scrutinized and punished even more by the new algorithm. 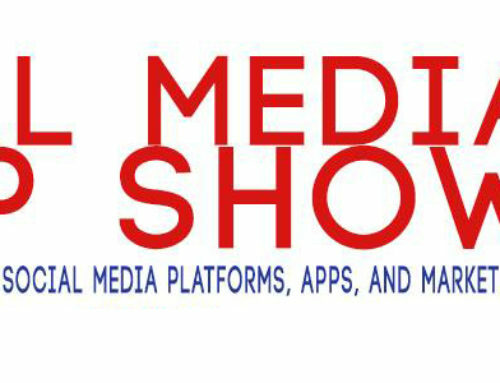 For some time now we’ve been saying that video is king on social media, now it’s going to also include Facebook’s Live video! You might even see many brands shift some of their television marketing into creating live content on Facebook. Create valuable engaging and community-centric content that inspires followers to talk to each other, share your message with friends and most importantly, keep it honest.